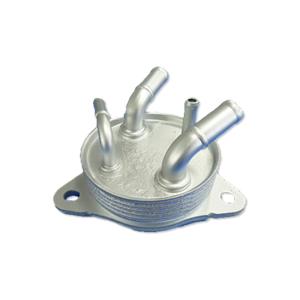 We deliver our products to major manufactures worldwide as the leader in the industry. 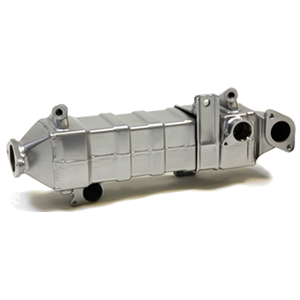 Heat exchangers for automobiles are our most important product family for our business and also a source of our core competitiveness. 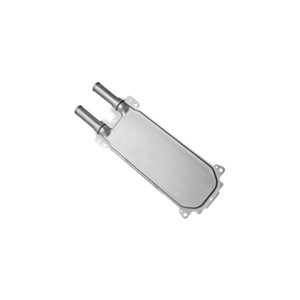 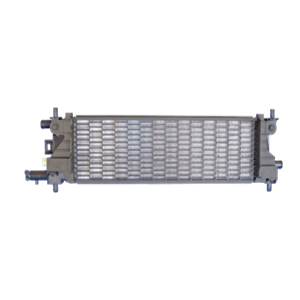 The heat exchangers we deliver to the customers include various kinds such as radiators, oil coolers/warmers, charge air coolers, and EGR coolers. 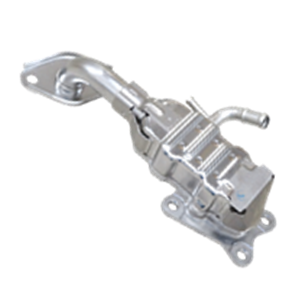 These products are installed in passenger cars ranging from light automobiles to large-size SUVs as well as all kinds of commercial vehicles including trucks and busses. 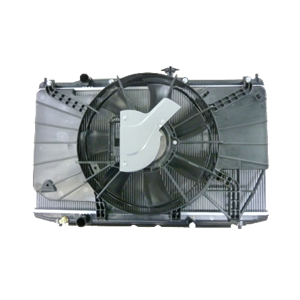 As for electric vehicles, we also deliver more diversified products including low-temperature radiators, inverter coolers, and battery coolers. 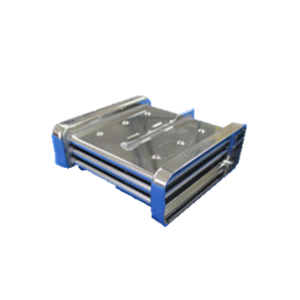 We aim to realize high performance and durability by establishing the R&D systems by product. 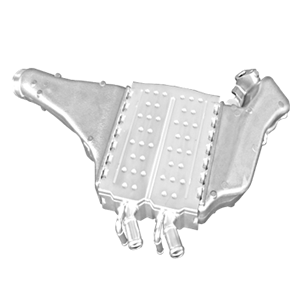 Our products are used for mainstream models of automobile manufactures and play key roles worldwide. 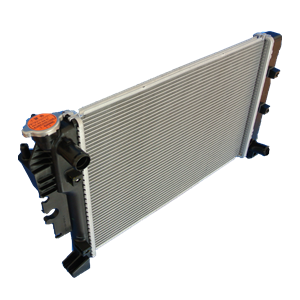 Our new product we are proud of is T.RAD-SMART (SliM and Advanced Radiator Technology), which realizes space saving and high performance to meet our customers’ various needs. 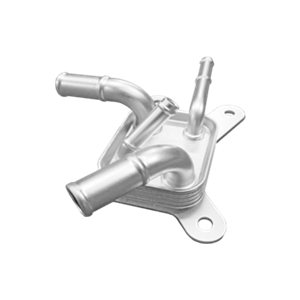 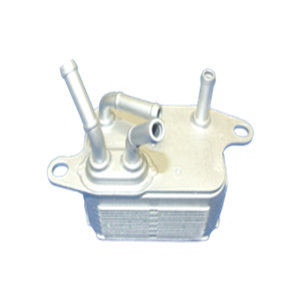 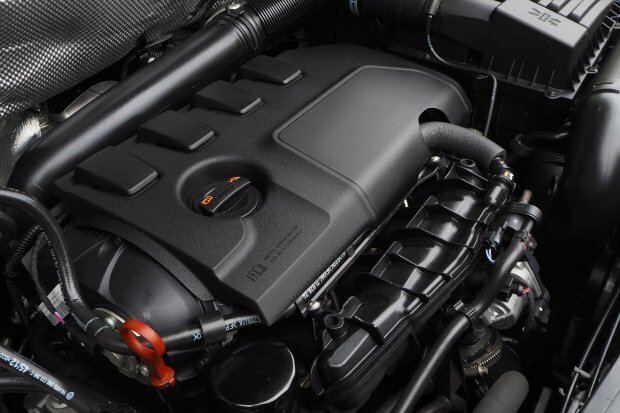 In addition, EGR Coolers for gasoline vehicles significantly contribute to improvement in fuel efficiencies, while EGR Coolers for diesel vehicles contribute to the reduction of NOx. 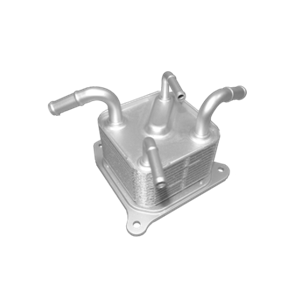 Our oil coolers and charge air coolers also play important roles in increasing functionalities of vehicles. 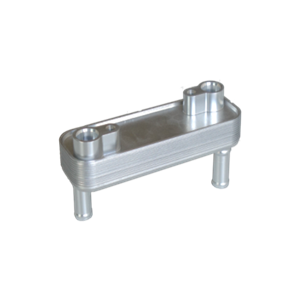 T.RAD’s technologies and agility are proactively leveraged to support the rapid increase in demand of such environmentally friendly products.